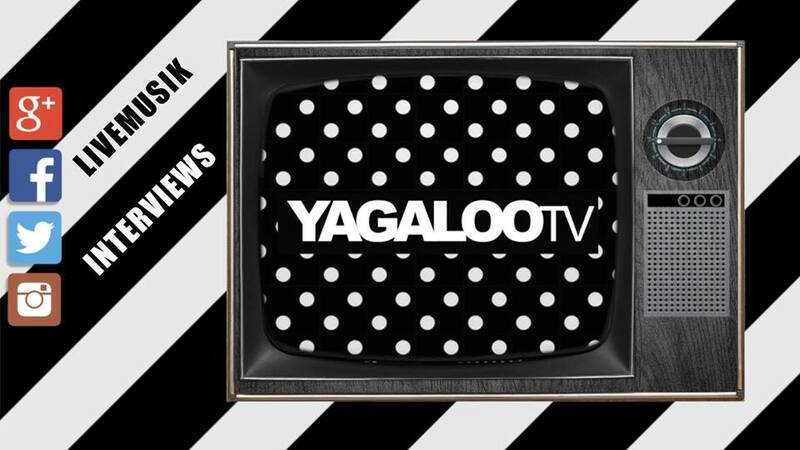 we will celebrate our 4 year website anniversary soon and would love for you to take part of it. 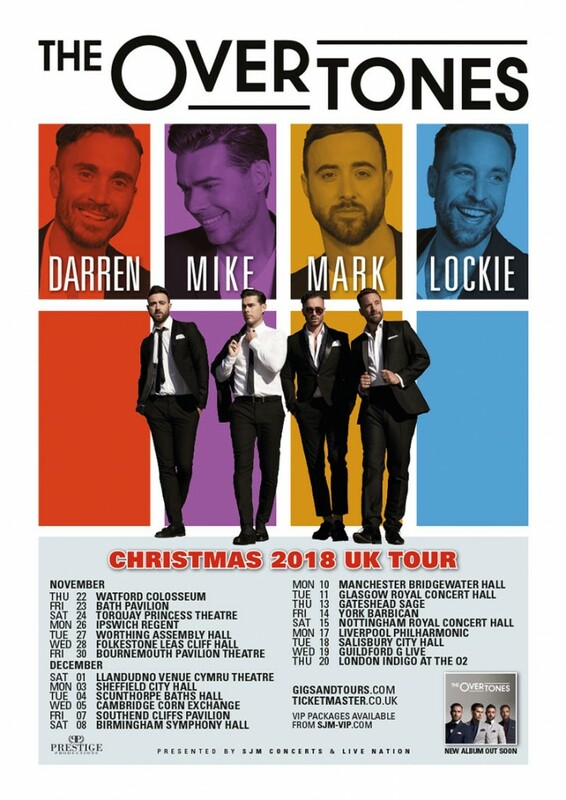 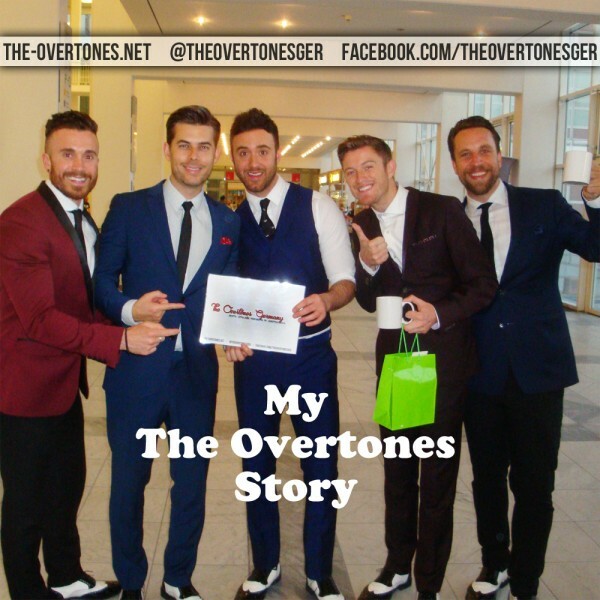 Tell us your story about how and when you heard of The Overtones for the very first time and what their music means to you and you might be one of the lucky fans that will receive a little surprise from us. 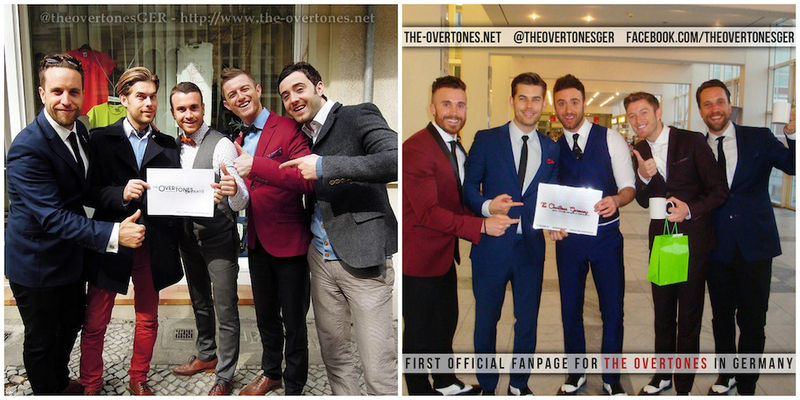 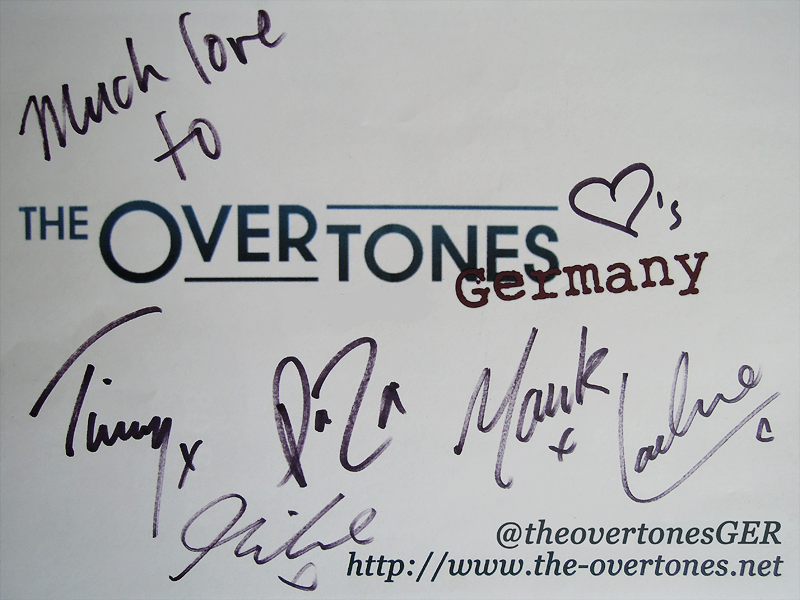 Send an email to info@the-overtones.net and write “My The Overtones Story” in the subject box. 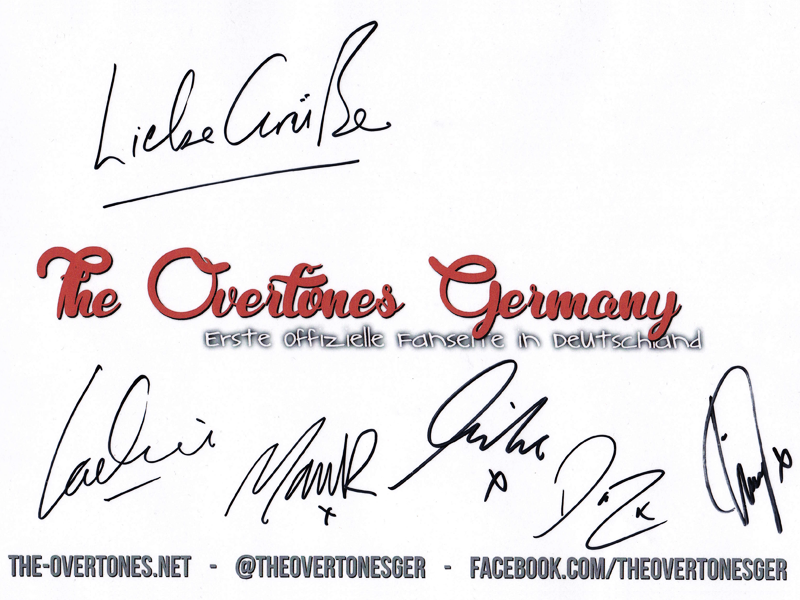 Please let us know if you give your permission to publish parts of your story on our website and other social networks. 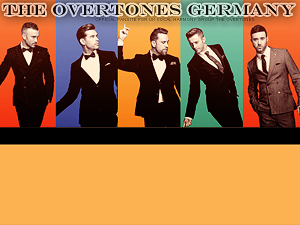 Deadline for your entry is April 7th, 2016.